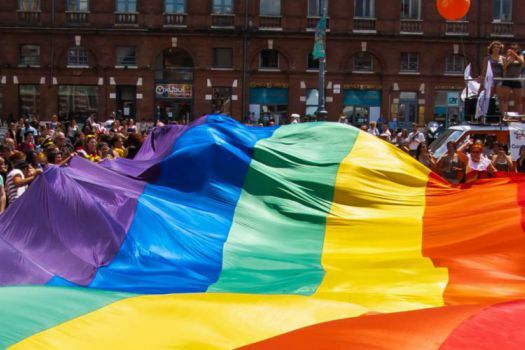 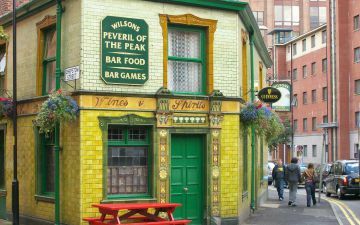 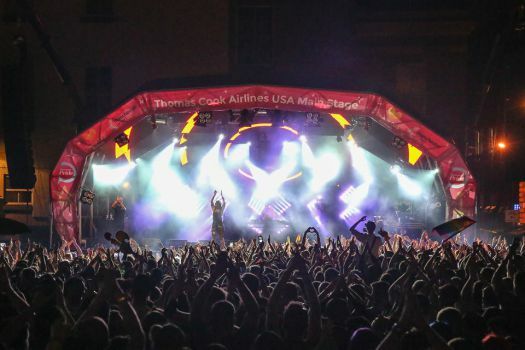 Manchester Pride's flagship event, The Big Weekend takes place in Manchester's Gay Village over the August Bank Holiday Weekend, drawing tens of thousands of people together to celebrate pride along with some of the biggest names in music. 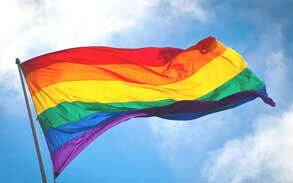 Manchester Pride is the charity that runs Manchester's annual LGBT celebration, The Manchester Pride Festival. 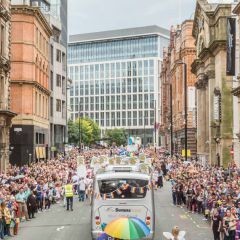 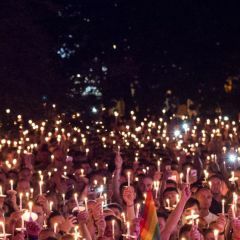 The charity exists to celebrate LGBT life, campaign for greater LGBT equality and create opportunities for engagement for LGBT people in Greater Manchester.